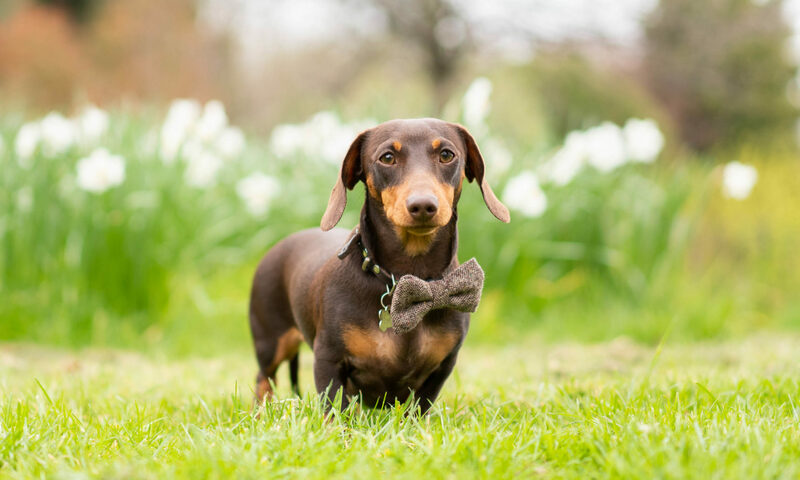 A Blog For All Things Sausage Dog! Choco came into my life suddenly in the summer of 2018 where a friend of mind had adopted him for his family. Not long after Choco moved into his new home, they soon found out their youngest son at 4yrs old was allergic. So it was quite an urgent thing whereby Choco unfortunately needed to leave asap. My friend looked into putting Choco into boarding at a Doggy Daycare called Richmond Rascals and before that got confirmed, me and my partner discussed looking after Choco temporarily until he was rehomed. We spent weeks discussing back and forth with various potential owners for Choco and then realised we both fell in love with him and couldn’t let him go. Being both full-time working professionals it was a difficult decision as we wasn’t sure if we could make it work long-term, but the way life stood at the time it was easily do-able and any obstacles which comes across in the future, we decided we would just have to make it work! Fast forward to Spring 2019, I am here now writing this post. I decided to start a blog for not only Choco, but for all things Sausage Dog! I realised there were many things I wanted to share, discuss and learn with regards to the Dachshund breed. After attending a few Dachshund meet ups I soon realised there was a massive community of Dachshund owners and some of which shared the same questions and concerns we did. So this blog is also to share Choco’s journey, or Choco’s Modern Life 😉 (go follow on Instagram), as well as educational tips for caring for your Dachshund… or just come visit this site for the cute pics!